An analytical appreciation of some of the greatest writers of modern times. Reports announcing the death of the book are now rife, but the continued relevance of the ten master writers discussed in this volume is proof to the contrary. Here we come across the dissident Czech writer Václav Havel, who later became the nation’s President; the South African Nobel LaureateNadine Gordimer, with her pronounced antiapartheid novels; the Chilean-American Isabel Allende, ‘the world’s most widely read Spanish author’; and Günter Grass, hailed as the ‘literary spokesman of his generation’. We also meet Graham Greene and Milan Kundera alongside the Egyptian Naguib Mahfouz, who, in his quiet way, ridiculed Islamic fundamentalism. The book is rounded off with three remarkable Latin American writers: Pablo Neruda, Octavio Paz and Gabriel García Márquez. 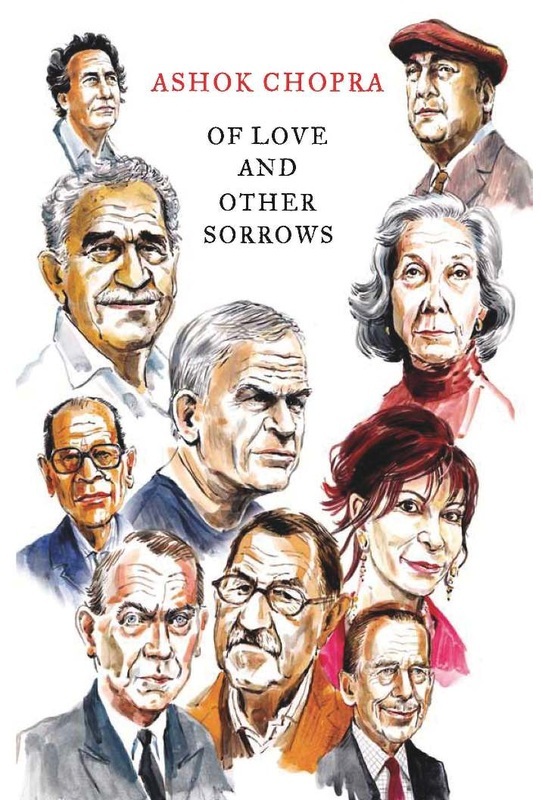 Of Love and Other Sorrows takes the reader on a fascinating journey in the company of some of the biggest names in modern literature. This illuminating study of their lives and works will seduce readers to rediscover these masters for themselves.